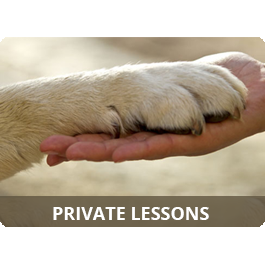 Our Basic Obedience Class is a behavioral class focusing on new commands each week, reinforcing positive behaviors, and correcting bad habits. 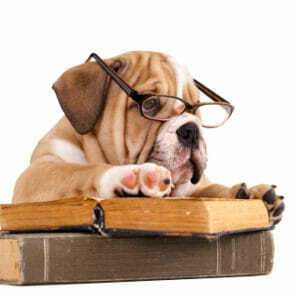 Also known as the “Teenage Class,” Basic Obedience is a 6-week class for dogs ages 6 months and up to any age. This class is, at it’s heart, a behavioral class. 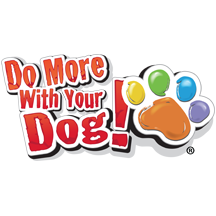 This means you will be working on new commands each week and reinforcing positive behaviors. At the same time we’ll be addressing and helping correct common bad habits in a positive, social environment. 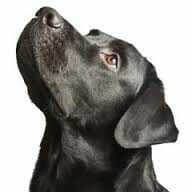 Does your dog suffer from selective hearing? Are your daily walks no longer enjoyable from all the pulling? Is opening the front door for guests now a workout to keep your dog from jumping all over them, or worse, shooting out the front door into traffic?! These are a few of the behaviors you will work on in the Basic Obedience Class. While a great class for “teenagers” or adolescent dogs, this class is good for any dog, regardless of age. We have had dogs as old as 14 years in this class! As the saying goes, “you catch more flies with honey than with vinegar.” If you teach your dog to love working for you, and better yet, sees the joy and fun in training with you, your training goals will be attained before you know it! In Basic Obedience Class, we are all about teaching you how to set the foundation skills you will use throughout your dog’s life. We will teach you how to redirect bad behaviors in to something more in the “manners and etiquette” category and show you how to respond (or not respond) to the behaviors and habits you don’t want. 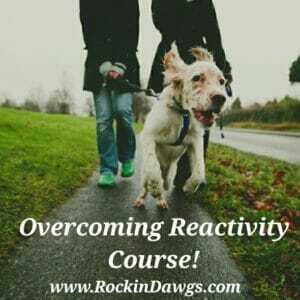 You will also learn a variety of impulse control games you can use at home to help build focus, a drive to learn and grow an invaluable training bond with your dog. *Please Be Advised: If your dog is having any aggression or reactivity issues towards other dogs or people, a group class is not suitable. Please contact the trainer to get started in some behavior modification classes for these issues. Important Note: All dogs must be up-to-date and show proof of vaccines and/or titers including Rabies. Before attending your first training class, you must complete and return our enrollment form. Enrollment in class is not complete until we have received both your enrollment form and your payment. If you have any Questions, please contact us at (321) 338-7722. **Also, please make sure you sign up with a valid email address, as we will send you a welcome email within 24 hours of your online enrollment to any of our classes.